Reed C. writes: How important are the grading services’ Population reports? I hear more and more about low “pop” coins. Everybody talks about “what’s the pop?” Are mintage figures now meaningless? Population reports can be suspect and should be used with discretion when purchasing coins. They’re best employed only as a reference. The reports only show the number of coins in a specific grade. 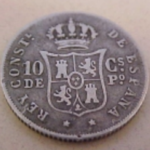 They do not report how many time the same coin might have been graded. Though the grading services ask that the inserts be returned if a slab is opened, this is often not done. In the case of some extremely rare pieces, there are more graded than actually exist. The reverse can also be true. 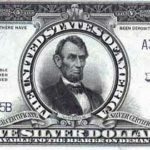 I once observed a telemarketing company sending in large numbers of different dated low grade $5 and $10 Liberty gold coins for grading, the kind that dealers pay around melt or a bit more for. They then touted these PCGS graded common date U.S. gold coins as rare and referred to the population report as evidence of this fact. 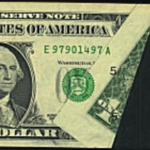 The truth is that rarely does one send coins in for grading where the coin’s value is close to melt value, unless it is for the above sales pitch. 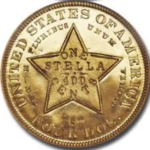 Some inexperienced collectors paid large premiums for low grade gold because that coin was the “only one graded”. 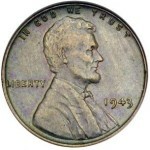 A common date VG $5 Liberty is still just worth melt whether it is in a slab or not, even if it is the only one graded.